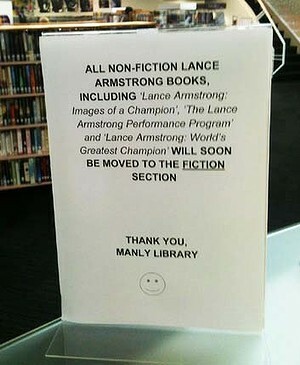 What amused me more is the idea, still apparently prevalent, that the books in the non-fiction shelves are still perceived to be ‘true’ or something. Didn’t anyone notice the 130s, 200s or 994s before. It’s like nobody has read any Derrida at all, out there. The Queensland VET Libraries Association (QVLA) Inc. is hosting a two-day national conference next November. TAFE is actively involved in delivering education to tertiary students at a school, VET and Bachelor levels and the TALC conference will offer a relevant and engaging professional development opportunity for library-focussed people. They are interested in attracting potential speakers for the conference. If you would like to present at our conference contact us via our website or email address.